With our ongoing research and development into cash management environment, Tank Safes Australia continues to design and develop safes to meet the industry’s continually changing requirements. The construction of a custom made safe allows Tank Safes Australia to create a solution that can adapt new or existing products to fit within a client’s business model. Our product’s technology can be customised to include functions or features which work with your specific cash handling processes. Through the process, a Tank Safes Australia consultant will liaise with you to understand your business needs and create a suitable product. 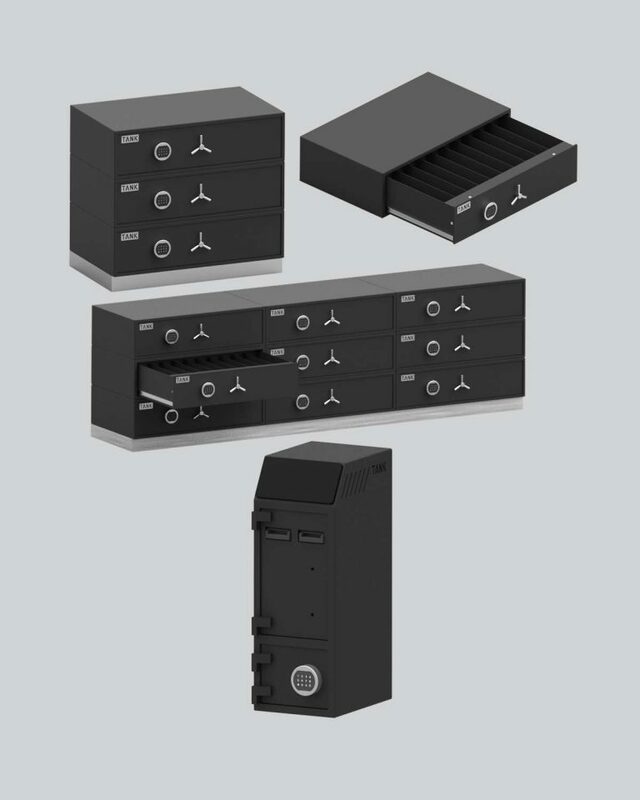 This would include cash processes, note and change capacity requirements, physical size, through to providing high quality 3D rendered image. Our safe repair professionals have extensive experience with a wide variety of safes, we'll ensure that your safe is repaired properly and the contents are secured. Why not get in touch? Our friendly Tank Safes Australia staff would love to help you out.